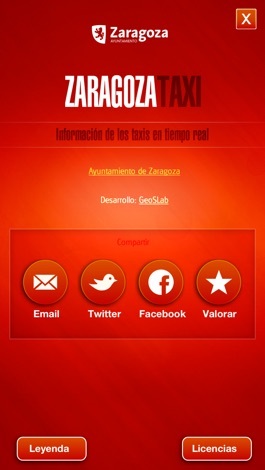 It’s a Zaragoza City Council application that allows real time location of nearest free taxi and to know the number of disposable taxis at stops next to users. 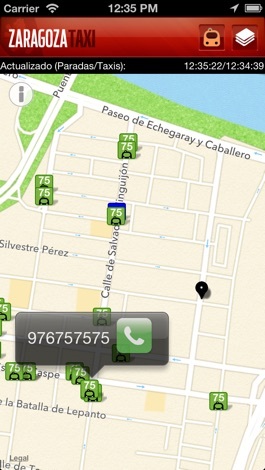 The application shows on a city map the fleet of taxis on real time and allows easy location of the nearest taxi and to call to reserve it directly. 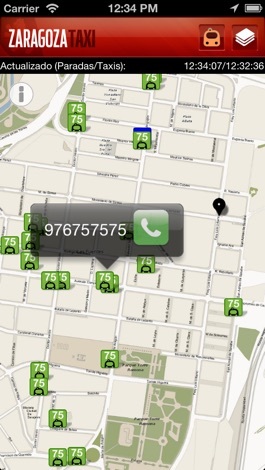 It provides real time information of the location of all the city taxi stops and the number of free taxis at them. 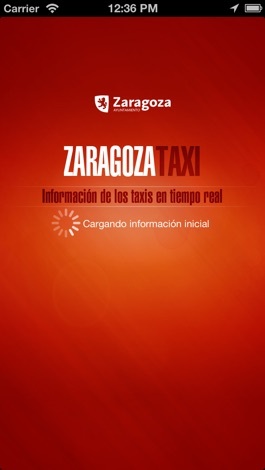 Information provided by taxi cooperatives to Zaragoza City Council (http://www.zaragoza.es). Developed by GeoSLab (http://www.geoslab.com). If you want to make any suggestion or contribution, please use the Service of Complaints and Suggestions (https://www.zaragoza.es/ciudad/ticketing/verNuevaQuejaAnonima_Ticketing) offered by Zaragoza City Council.